Diana Baker is a Trader and Marketing Coordinator at Investment Management of Virginia. She previously worked for the firm from 1990 to 2010. In 2010 Ms. Baker left the firm and worked for The London Company. 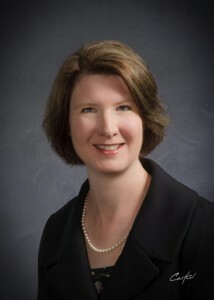 She re-joined Investment Management of Virginia in 2011. Ms. Baker earned her B.A. from the University of Virginia. 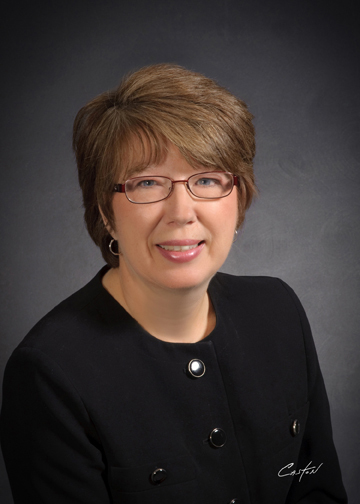 Connie Lythgoe is a Trader and Account Administrator at Investment Management of Virginia. She has over 30 years of experience in the investment industry. 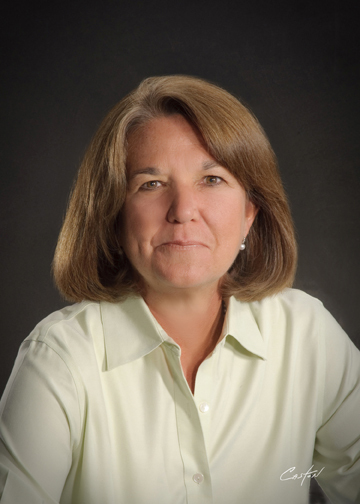 From 1981 to 2010, Ms. Lythgoe worked for Scott & Stringfellow, Inc.
Catherine Newins is the Chief Compliance Officer at Investment Management of Virginia. Prior to joining the firm in 2005, Ms. Newins served as Principal and Vice President of Compliance with Cooke & Bieler in Philadelphia from 1986 to 2001. She earned her B.A. in Economics from Davidson College. 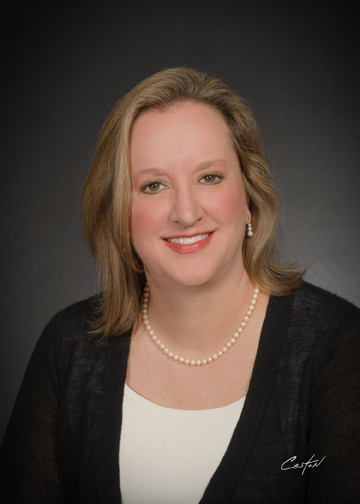 Sherry Ramsey is the Head Trader and Vice President at Investment Management of Virginia. She has over 25 years of experience as a securities trader. Prior to joining the firm in 1986, Ms. Ramsey worked for Crestar Bank. She earned her B.A. from the College of William and Mary and her M.B.A. from Virginia Commonwealth University.